Communication is the key element to keeping us all informed of the multitude of activities and events the club puts on during the course of the year. With that in mind, I thought it would be good to have a quick review of all of the communication tools we use. First, there is this newsletter which comes out monthly, most of the time. We try to have comprehensive coverage of upcoming and future events and information from our coaching partners and sponsors. 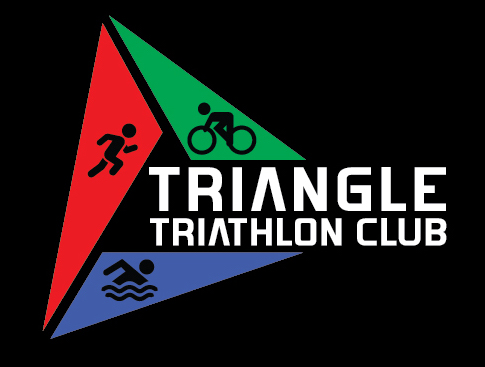 We also have our website ( https://triangletriclub.com/) which has our calendar of events. Our calendar not only has all of the club events, but also most races in our region of the country and all of the IRONMAN events. You can go to each of these events and indicate that you are participating in the event. 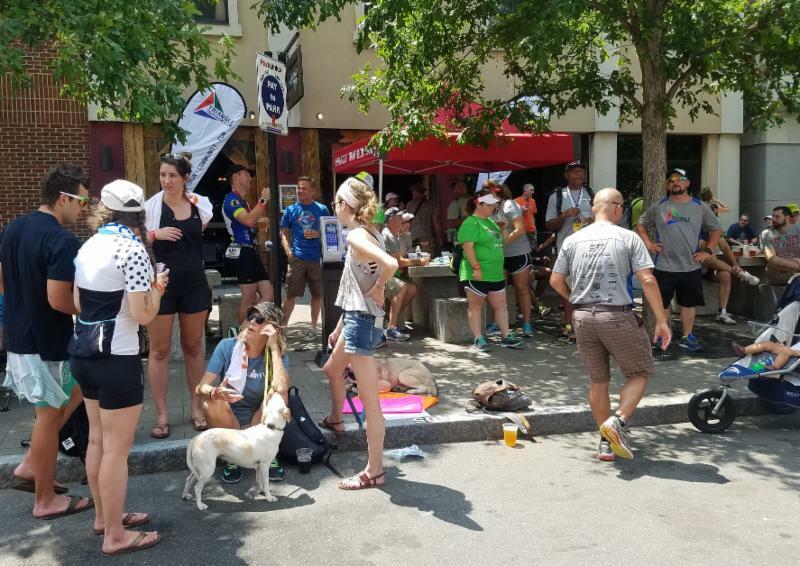 If we all indicate what races we are doing, the calendar can then facilitate planning for group training and meet-ups associated with the race. The website also has pages that have member only deals, a volunteer sign-up page, a Facebook feed from our public Facebook page and so much more about our club. Coming soon will be picture albums from various races and activities. 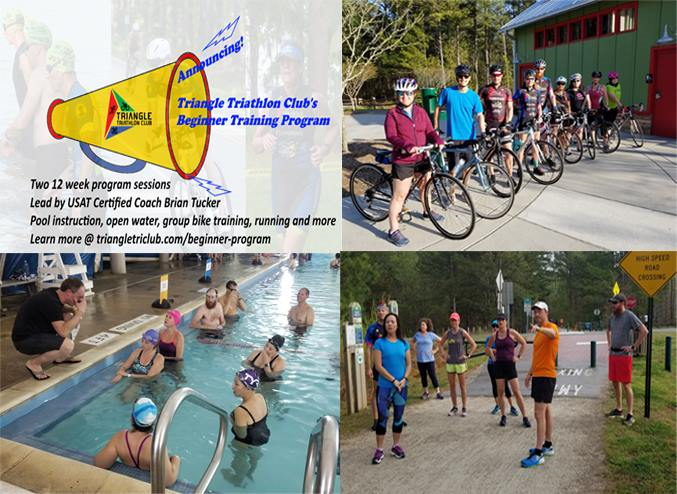 We also have a substantial presence on Facebook with our previously mentioned public page ( https://www.facebook.com/TriangleTriClub/) . On this page we let the Facebook world know what we are up to as a club. 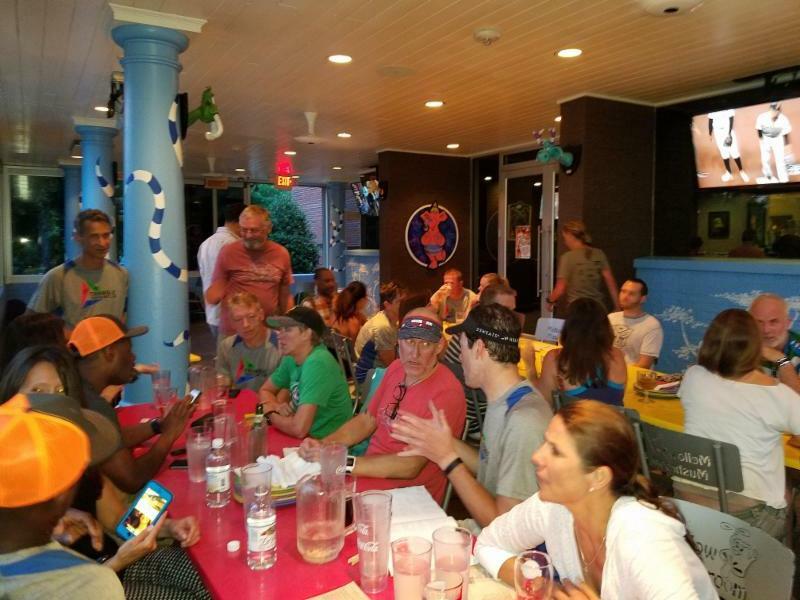 We also have a TTC Facebook group page ( https://www.facebook.com/groups/TriangleTriClub/) This is your forum to communicate with your fellow club members. We also have a TTC Beginners Group Facebook page; this page is used primarily for the Beginner Training Program to communicate their special activities (https://www.facebook.com/groups/TTC.Beginners.Group/). We also have an Instagram page ( https://www.instagram.com/triangletriclub/), a twitter feed ( https://twitter.com/TriangleTriC) and we have a Strava Group ( https://www.strava.com/clubs/triangle-triathlon-club-285346) Please subscribe to these groups and pages. 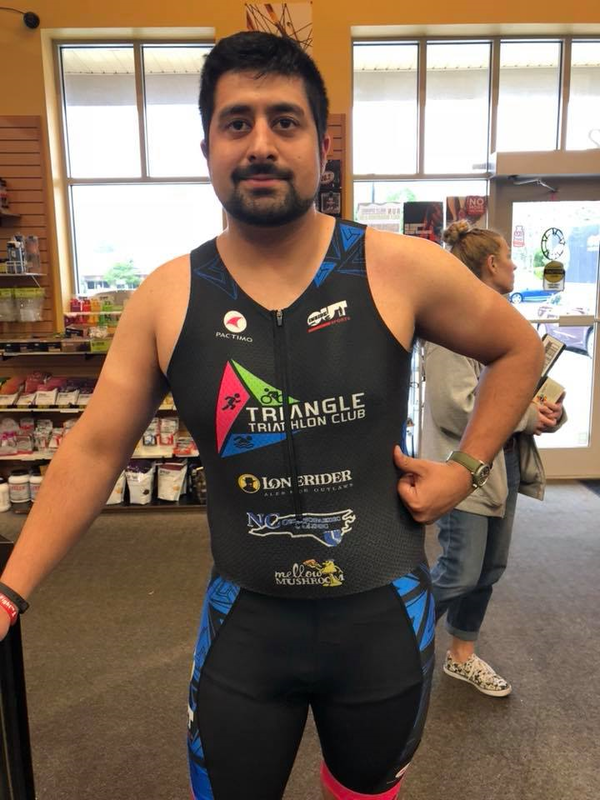 This year we changed up how the club orders new Triathlon clothing. We have selected Pactimo as our vendor for Triathlon, Cycling and Running gear. Use the link below to order your clothing. The clothing will ship directly to you. The Pactimo store will CLOSE May 7th . It may re-open later in the season if there is sufficient demand. All order have a $9 shipping fee plus 2% for handling fees. We cannot make any changes to an order once its placed. All custom garments ship 4 weeks after we close your store. We have a small quantity of Tri Suits and other items IMMEDIATELY available in our TTC on-line store . 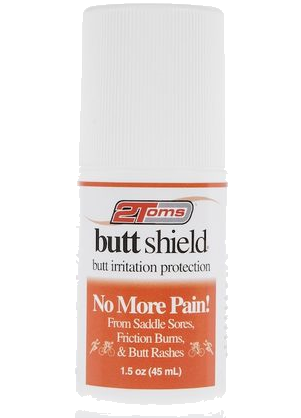 Please check there first, before ordering from the Pactimo On-line store . 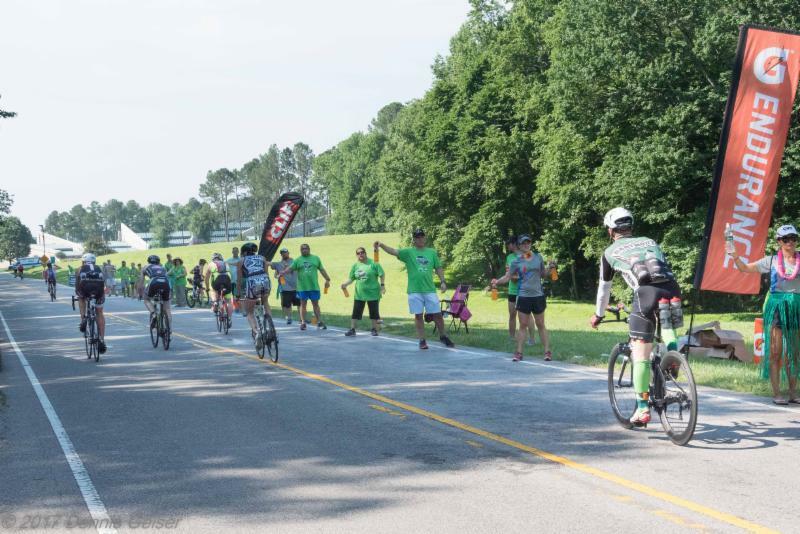 As one of the many benefits to our club for participating in the IRONMAN Triclub Program, we have a free entry to the Raleigh 70.3 Race that takes place on June 3rd. The TTC Board has decided to have an auction for this entry and donate the proceeds to the ALS Association, North Carolina Chapter. 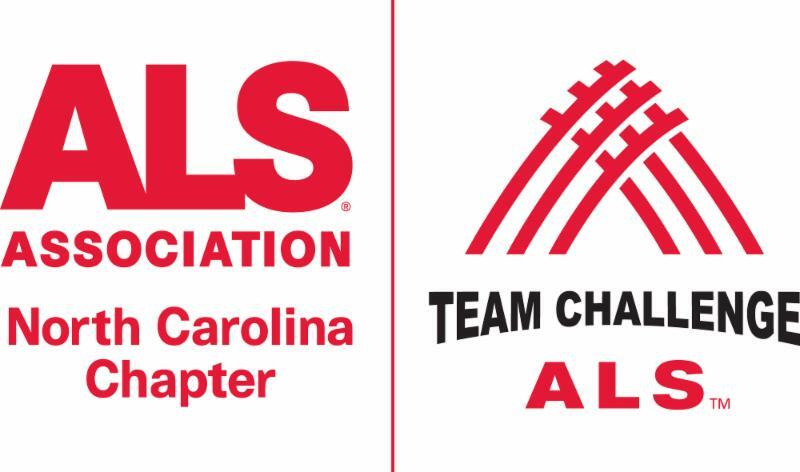 To learn more about the fight to defeat ALS go here. 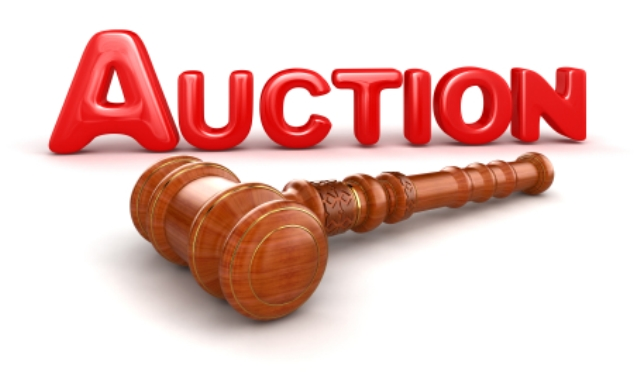 This is an on-line auction that starts NOW and closes on Friday, May 11th. This is a short auction cycle, since the race is a little more than a month away. The starting bid is $175. If you were to register now with WTC the price is $300 plus processing fees. This auction is for an individual race entry and NOT a relay entry. 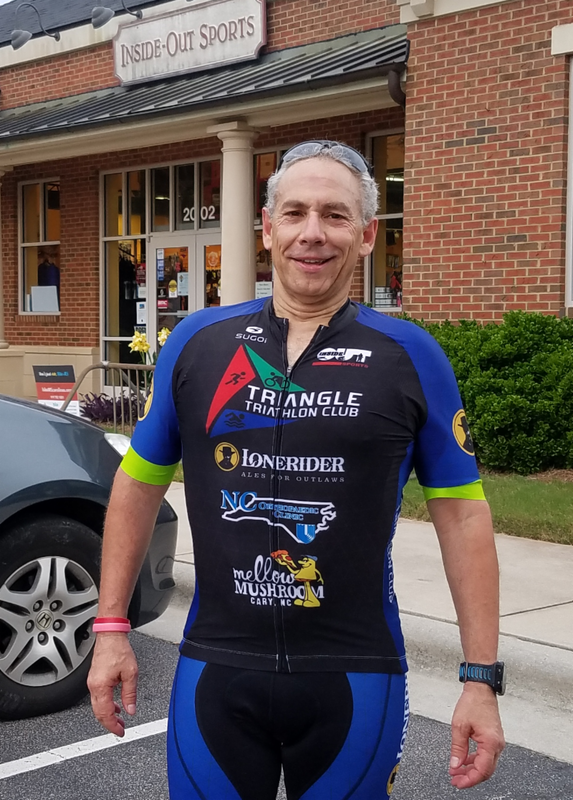 This auction is only open to current (2018) Triangle Triathlon Club members. You may “gift” this entry to a non-club member. The name of the winner will be submitted to WTC and a custom registration link will be provided. If you bid and are then out bid, you will receive an email telling you this. The winner will be notified when the auction closes. We’ve had great interest in our new beginner program this year. 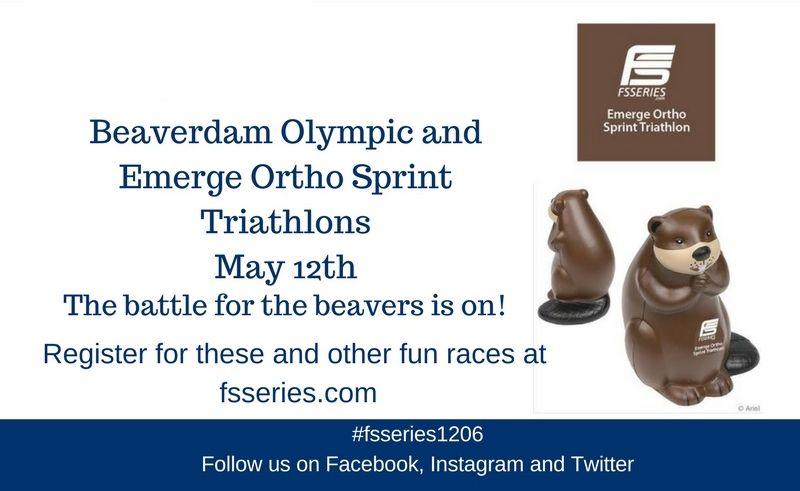 The first session athletes are getting ready for the 3 Little Pigs Sprint triathlon in June and all 14 are doing great. 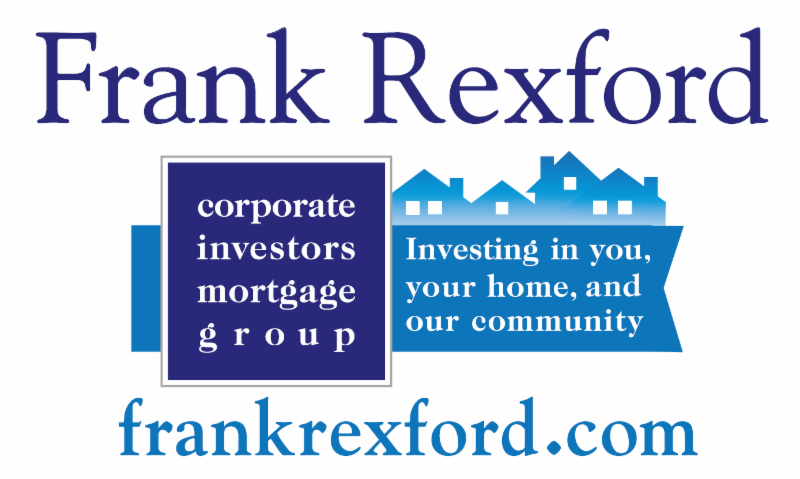 The second session of the program starts in mid-May and ends with the Rex Wellness Wakefield Sprint triathlon in August. We still have room in the second session. 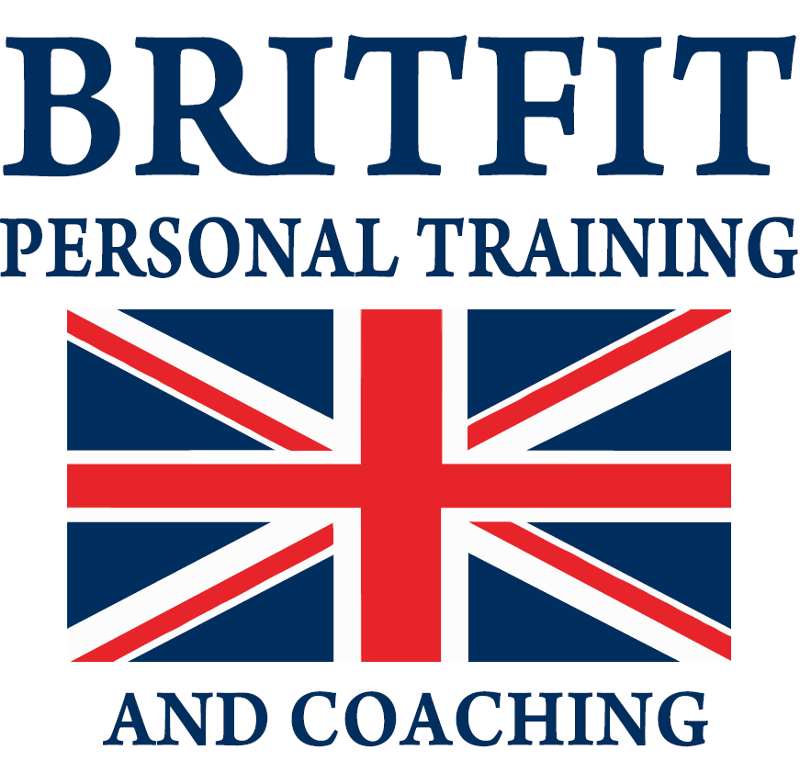 If you are interested in getting some more coaching help as you ramp into the sport, here’s the link to the program to learn more. Thank you for those that made it to the IRONMAN Raleigh 70.3 talk. Next week, Monday April 30 th at 7pm, I’ll be doing another talk on racing a full IRONMAN and focusing on the IRONMAN Chattanooga race course as the example race. 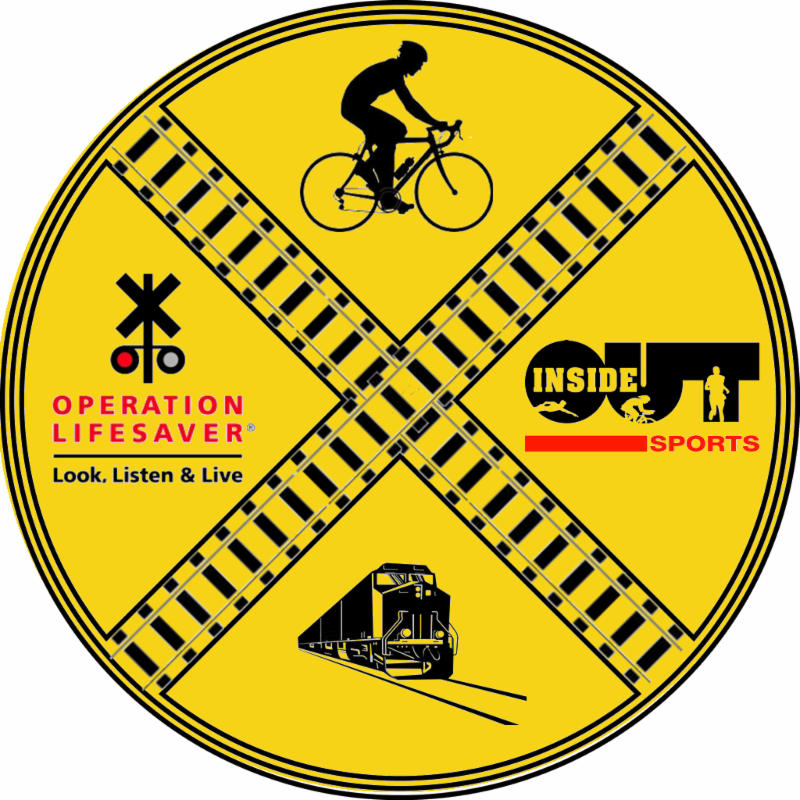 Please join me in an informative and interactive session discussing preparing for and racing a full IRONMAN. 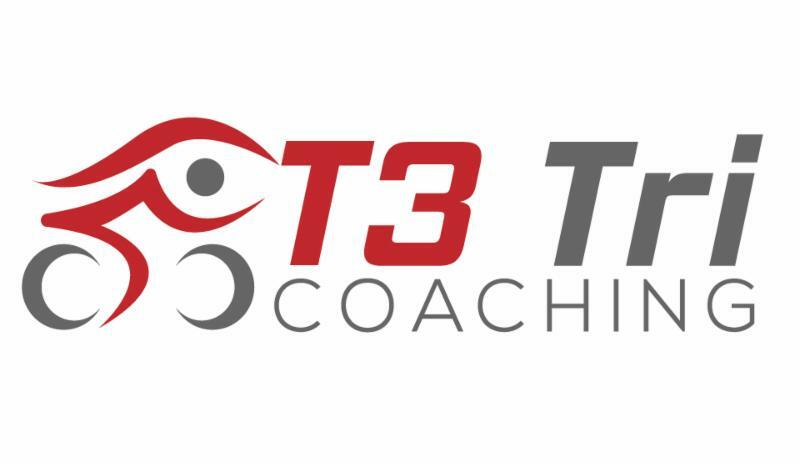 If you are looking for coaching help in your half or full IRONMAN races this year, reach out and let’s discuss the personalized and passionate service that T3 Tri Coaching provides. Learn more at www.t3tricoaching.com or give me a call. 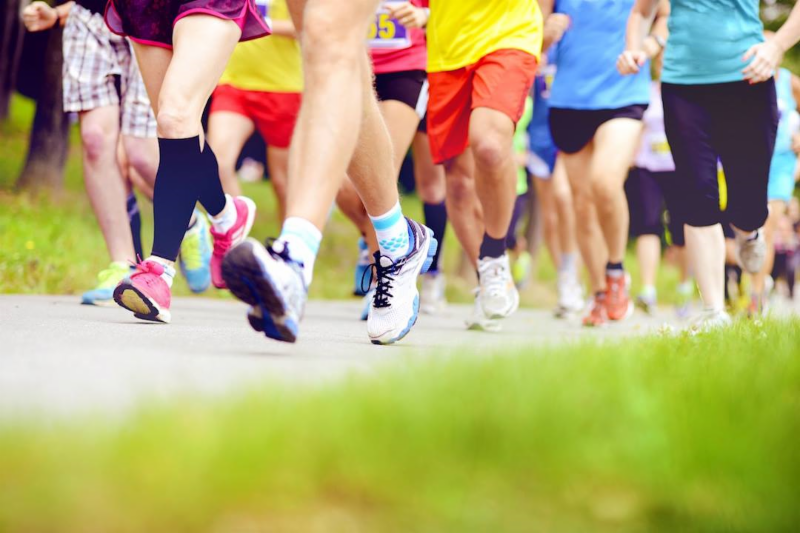 I look forward to seeing you out training and crossing the finish line. It's so fun to start racing again, to suit up, and to test ourselves. Every year we return to our multisport endeavors, seeking to improve upon past performances. This season, challenge yourself to learn from every race. On the back of your bib number, write down notes to yourself and create a season-long paper trail. It can be as small as "left hand corners were slow" or "timing chip band too tight, googles fogging, etc. It could be as big as pacing, nutrition leading up to the race etc. Maybe even identify where your ego grabbed your race and you ended up paying for it in the final part of your day. Come up with three things to improve upon each race. Write them down to really, concretely own them. Tomorrow, get ready and go after them!!! Sunday, May 6 @ 9am. 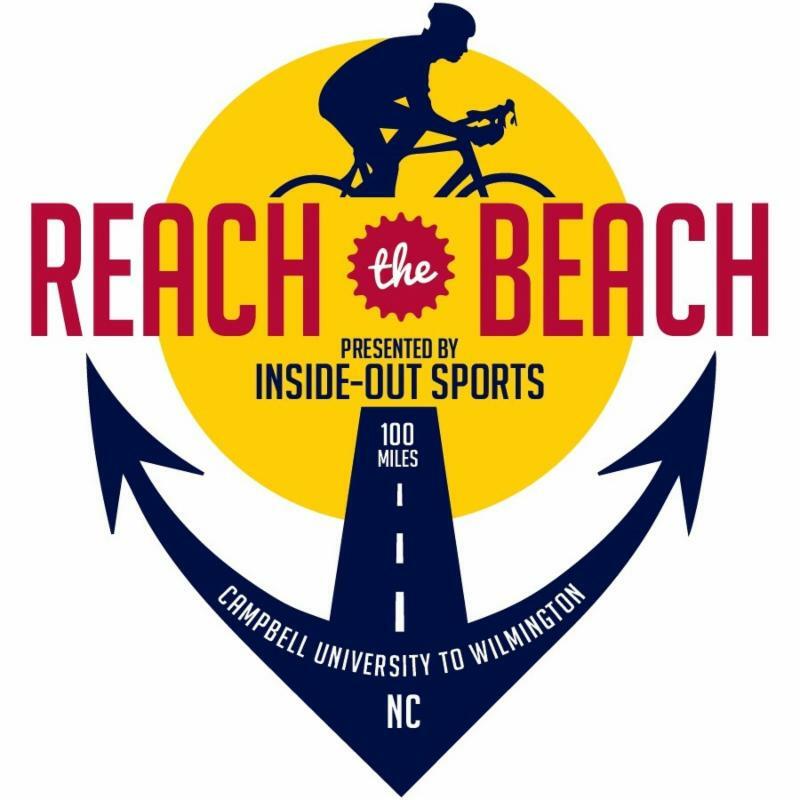 Join coach Brian Tucker of T3 Tri Coaching and other club members to run ONE loop of the new IRONMAN 70.3 Raleigh run course. Distance will be close to 7 miles and follow most of the actual race course avoiding MLK Blvd and exit/on ramps. Be prepared to carry any fluids/food you may need as their will NOT be any aid stations. Be sure to familiarize yourself with the course in advance. See Route Map. Triathletes spend hours and hours each week training their bodies for the physical demands of triathlon. But how much time do we spend preparing our mind for the rigors of training and racing? What are the differences between athletes that consistently perform at or even above their perceived capability and athletes that routinely fall short of their expectations? Coach John Austin will discuss how mental outlook can limit or enhance physical performance and share tools you can use to break through what you thought was a physical barrier. Increase your confidence and speed in the open water! 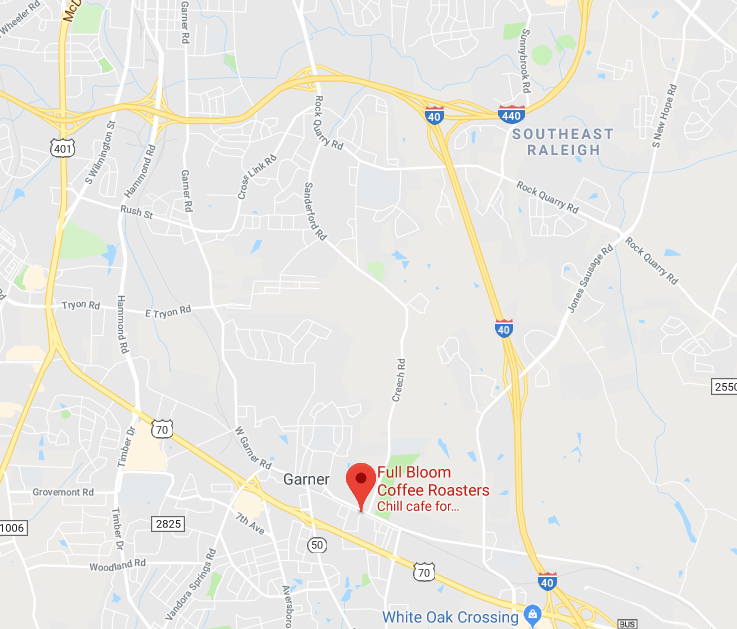 Learn key open water swim techniques, including entry and exit, sighting and swimming in close proximity to others in this fun and informative clinic at Ebenezer Church Recreation Area at Jordan Lake. Bring a wetsuit, goggles, towel, swim suit, anti-chafing product, brightly colored swim cap, and a change of clothes. Bring your questions and be ready to swim! Requirement: Must be able to swim at 300yd without touching the bottom of the pool. Saturday, May 5th, 9-10am $30 per person, space is limited 20 people. Register for this class! As usual, The Endurance Edge athletes get the clinics for free. Learn more about our coaching programs here to become one of our athletes and #FindYourEdge! By adding in a few short core training sessions a week many gains can be made. In hope that you are addressing your flexibility, with a stretching routine, stability works hand in hand. These two both work together to promote your ability to move well. Trunk stability is your foundational strength and will be the denoting factor to your injury risk. It will empower your ability to be resilient through your training and racing. From a stable core comes the ability to produce more power and force. This can be translated into speed or strength. A solid platform allows the cannon to shoot farther. A well functioning trunk can protect the spine from trauma. Reflexive abdominal and spinal muscles can help maintain a bio-mechanically functional position in the athlete. Trunk stability improves balance. Balance is enhanced by joint stability. The better you can stabilize every joint in your body, the better you'll be able to control movement. 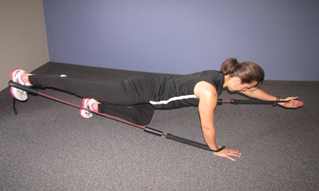 Shown above, the Quadruped is a useful starting point off which to build trunk stability. Start on hands and knees, wrists beneath shoulders, knees beneath hips, spine neutral. Start with no added resistance. Place a water bottle on the low back. Slowly, reach out with each limb. Focus on keeping the bottle still- that’s trunk stability. Progress by performing for more time, you will be surprised how fatigued you will start to feel. Add resistance, only enough to turn the volume up slightly, don’t ‘muscle’ it, You can hold the extensions for longer to add time under load.